The 50 acre Lamoille Ranch Estate is located in the highly desirable area of Lamoille Nevada, situated at the base of the spectacular Ruby Mountains. 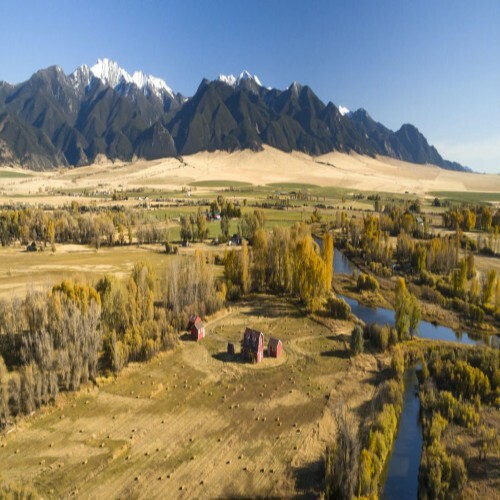 Americas little Alps is an area consisting of prominent ranches and excellent neighbors. 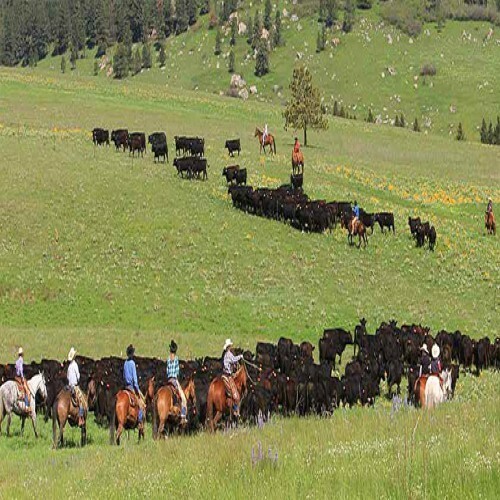 The subject ranch property is only 20 miles from the city of Elko NV, the county seat of Elko County. Elko has an airport with private jet facilities, commercial flights, major shopping and excellent medical facilities. The community of Lamoille is a superb location for outdoor pursuits. The Lamoille Canyon Scenic Drive, which leads deep into the Ruby Mountains, is a well-known tourist attraction! This beautiful drive leads to numerous trailheads that venture into the pristine wilderness area of the Ruby Mountains. 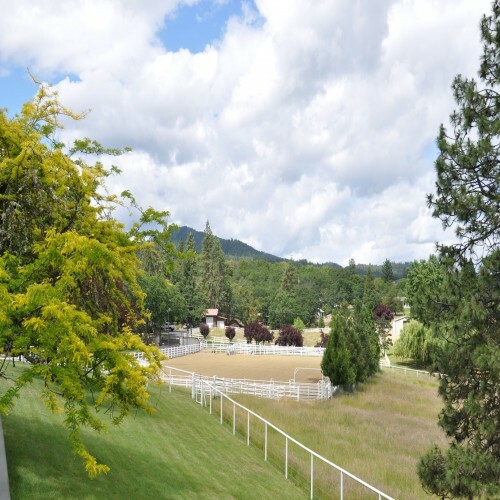 The Ranch Estate Home sits on a hill overlooking 49.23 fully water-righted acres. It is completely fenced with incredible panoramic views of the Lamoille Valley and the magical Ruby Mountains. The custom three level ranch home was built in 1987 and has been well maintained and upgraded over the years. The home consists of approx. 6,200 sq. ft. with 7 bds, 4 1/2 bths (including in-law quarters) and a 3 car garage. The master suite is on the main level. Other features include a large Gourmet country kitchen with granite counter tops, a wet bar, sun room, formal dining room, balcony, extensive decking and much more! The topography is perfect! The rolling irrigated pasture lands gently slope up to the estate and ranch headquarters. The immediate grounds around the home feature a large but manageable lawn, bordered by mature aspen and enormous spruce pines. Improvements include a private well that provides domestic water at an output of approx. 50 GPM and a private septic system that provides sewer. Other outbuildings include a modest open barn and an attached small storage shed. There is also a nice outdoor riding arena with clean imported sand. The improvements and privacy of this ranch make it exceptional! The Ruby Mountain setting is gorgeous and boasts magnificent views. The Lamoille ambience is incomparable. This is a low maintenance ranch property, an easily maintained family ranch and an outstanding real estate investment! The Lamoille 50 acre Ranch Estate is the complete recreational/functional ranch package, truly a one-of-a-kind real estate offering in one of the most prestigious ranching communities in the state of Nevada. There are many possibilities for highest and best use with this unique property including a single family ranch, an equestrian operation, a vacation ranch, a wellness retreat, an AirBnB, a shared ownership ranch, a VRBO dude ranch get-a-way, an awesome second home ranch, or a base of operations in Nevada. Street Address : 000 Mountain View Dr.